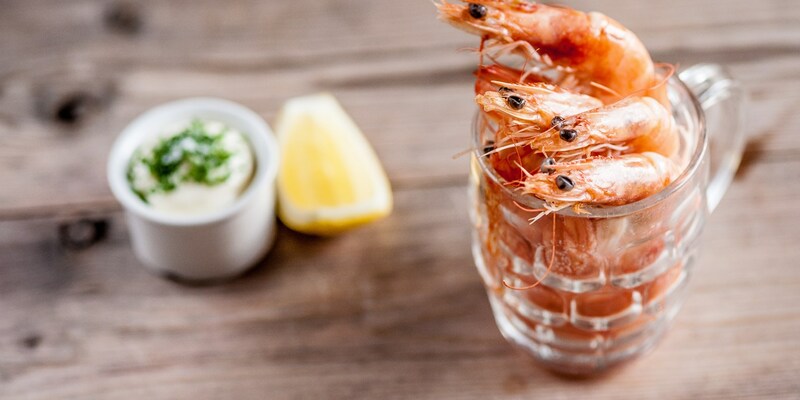 Chris Horridge breathes new life into a classic retro starter with his Prawn cocktail recipe, a particularly special dish as each element - from the tomato sauce to the mayonnaise - are made from scratch. A small portion of risotto makes a wonderful Italian starter, and Pascal Aussignac tops his Poutargue risotto with some juicy grilled prawns. Vineet Bhatia's Chilli prawns recipe also uses rice as a base, with the battered prawns served on a bed of spicy rice.